Is your man all sad because the Pats lost the Super Bowl last night? Did he spend the evening wandering the house, unresponsive and not wanting to come to bed? Are you worried that he has gone into that place called “man sadness,” and may not be back for a long, long while? 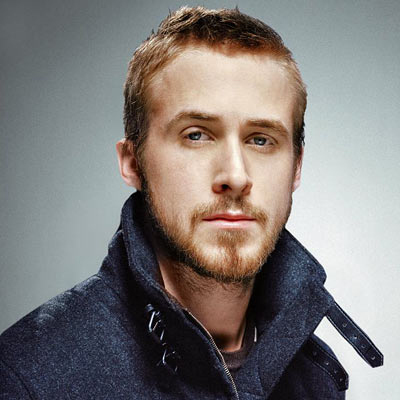 Ryan Gosling will take care of you this month. Time Warner Cable decided to make Ryan Gosling available to all women of America, by instant access On Demand. Kids running amok? No worries. Ryan Gosling is great with kids. Want to finish reading The Help, but you’re afraid of the ending? Because you know what, you is important. So get out of bed! Let your man mourn. But pick up your phone. 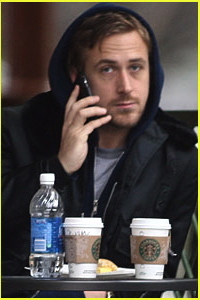 Because Ryan Gosling is calling to make sure he got your latte just right.